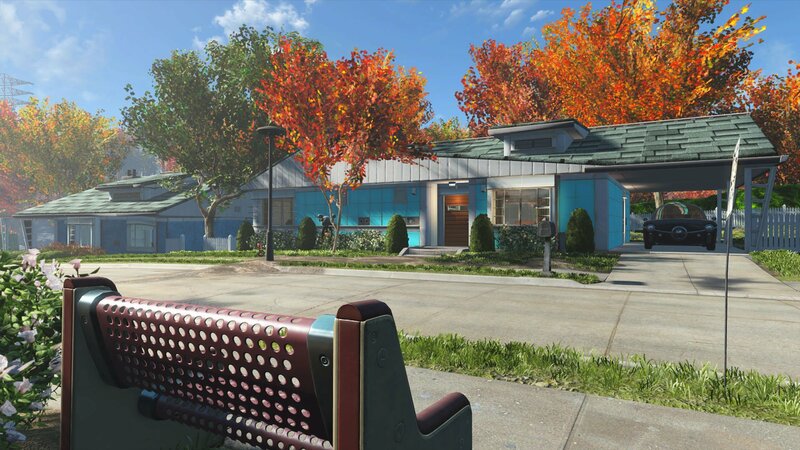 In this post, we’re going to show you some of the latest and best Fallout 4 mods for Settlements and Building on the PS4. Even with some tight restrictions by Sony, these mods are pretty well done and thoroughly enhance your experience. All the links in this article link back to the Bethesda website where you can read a longer description on each mod and see some more screenshots. 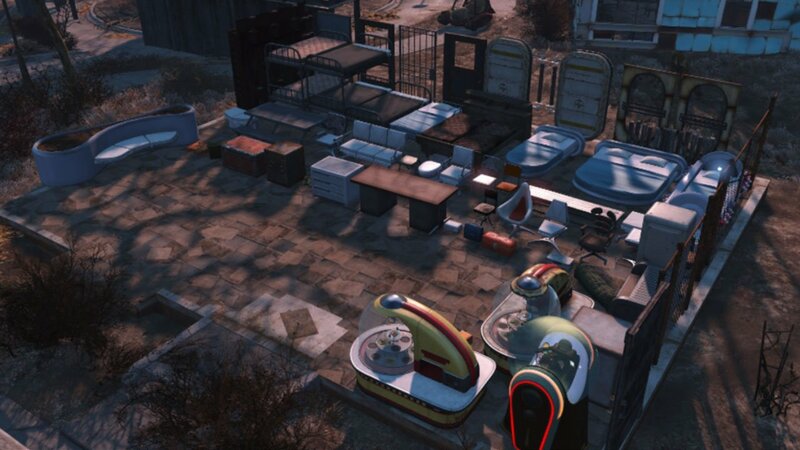 This small mod makes a small cosmetic change to your Sanctuary settlement. It simply fixes the bridge so it is no longer damaged, by replacing the wooden slats and textures so it looks good as new. 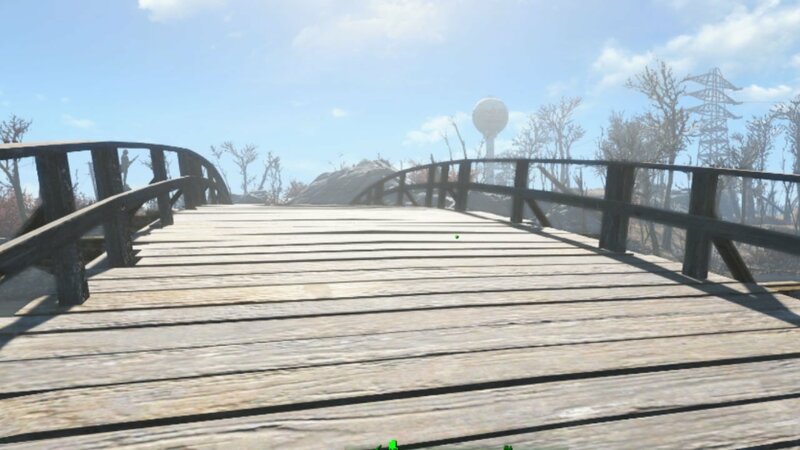 Sanctuary Bridge fix mod goes great with a pre-war Sanctuary mod. 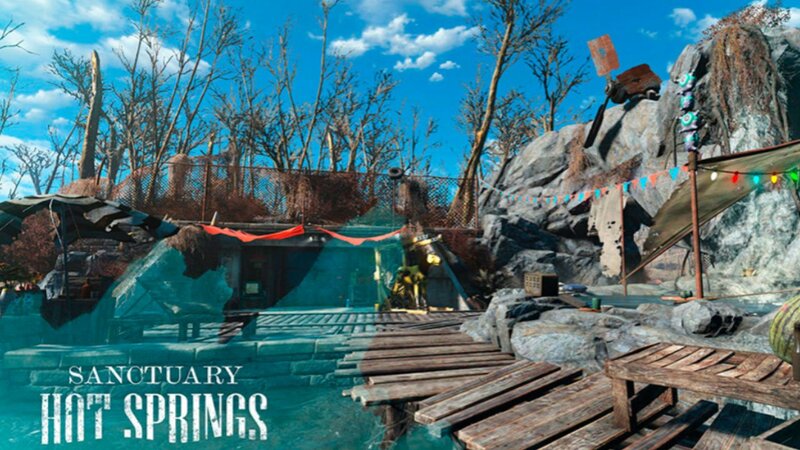 The Pre-Walled settlement mods means that most of your settlements, including Abernathy Farm, Greygarden, Greentop Nursery, Outpost Zimonja, Sunshine Tidings Co-Op, The Slog, Kingsport Lighthouse, Oberland Station, Taffington Boathouse, Tenplines Bluff, Red Rocket, Jamaica Plains, Starlight Drive-in, Finch Farm and Nordhagen Beach are within concrete walls, helping to keep them safe! 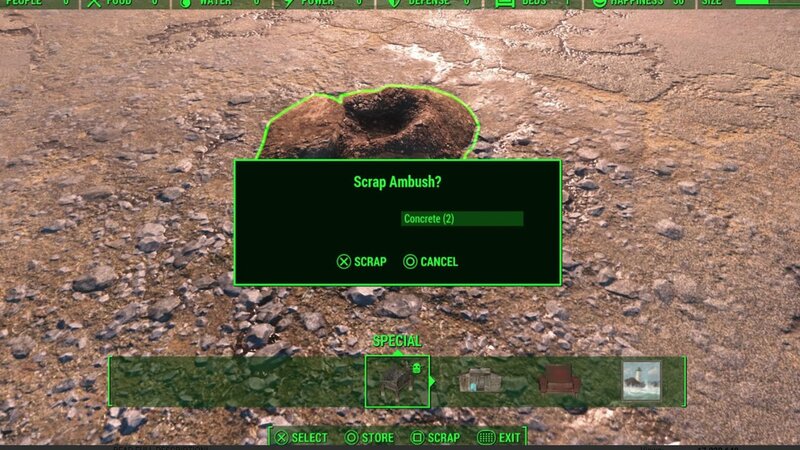 The ‘Scrap that settlement’ mod allows you to scrap most things which you normally can’t. 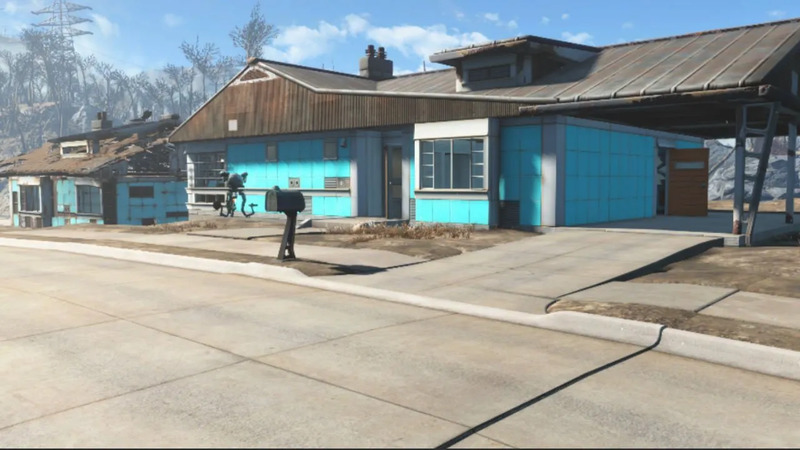 If you’re quite OCD about making your settlements look clean, this mod will definitely help. The Hot Springs mod adds a new area just on the edge of Sanctuary. A lore friendly hot springs, which has both an interior and exterior which is fully customizable. To start your journey into the Hot Springs, find the note on the entrance. 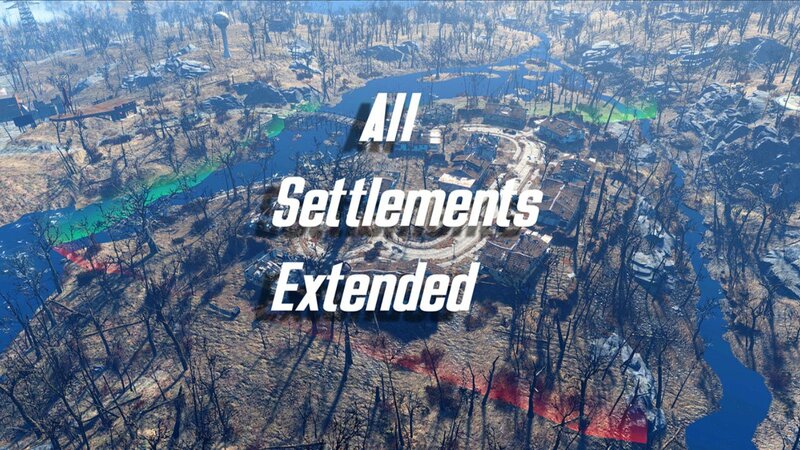 What All Settlements Extended does is increase the radius/size of settlements. Which in turn increases the size of the area you can build in, as well as scrap objects in. It’s a great mod if you’re looking to possibly build better security around your settlement or just want them to be larger in general. This mod spruces up Sanctuary a bit, making it look much cleaner like it does when you first start the game. It fixes the roads, removes rubble and bushes and rebuilds some of the houses, including your main home. There is a lot inside this mod, so you’ll have to read the entire description on the mod page. A lot of players never actually hit the build limit, but it’s still there. After reaching the build limit in your settlement, you can’t build anymore and it’s a bit of a nightmare. 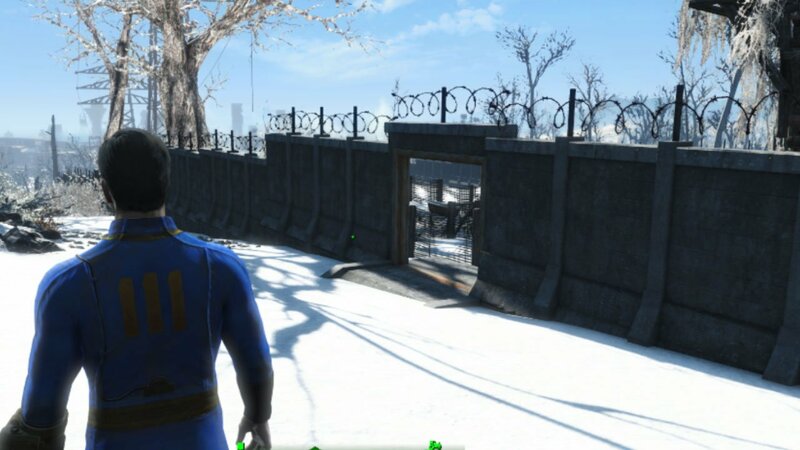 It’s possibly done to reduce lag and resources used to run Fallout 4. However you can bypass the limit with this mod available for PS4. 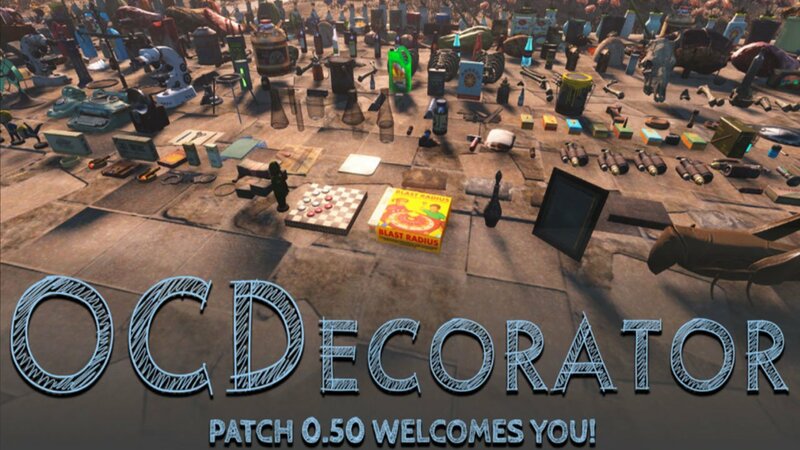 The OCDecorator mod allows you to take your settlement building and design to another level. It turns items from your inventory into static objects. For example, you can place Nuka Cola bottles on a dining room table, and it will stay there indefinitely. Objects that you place won’t be knocked over randomly, or by your settlers. This mod aims to add most assets to the Workshop menu inside your settlement, massively improving the variation of objects that can be built. It’s also available on PC & Xbox One, although it was primarily designed to combat Sony’s tight restrictions on external assets. It’s one of the most popular mods on Bethesda.net, and is the best mod for settlements! 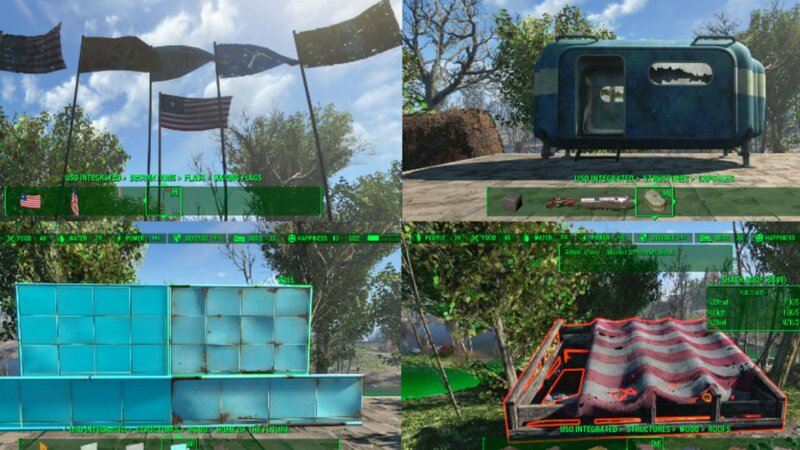 The Settlement Supplies Expanded mod is similar to the previous mod in this list, as it adds lots of new items and objects to your crafting menu. It’s very popular on PC, and it’s now been ported to the PS4.